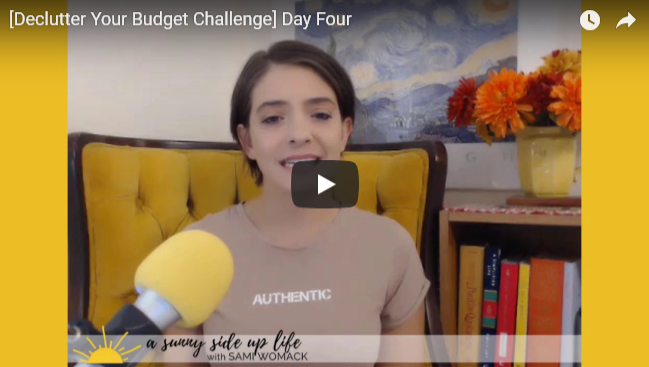 what is THE DECLUTTER YOUR BUDGET CHALLENGE? 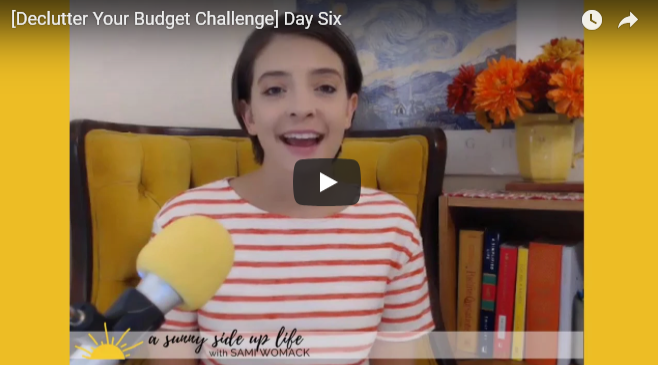 This 8 Day Challenge was designed to help you simplify your budget with short actionable daily prompts. Look, I once sat right where youâ€™re sitting...I totally get it! I was up to my eyeballs in household clutter (3,200 sq. ft. of madness), financial clutter (a half-a-million worth of debt), and emotional clutter (depression, guilt, and lack of motivation). I decided I was sick and tired of living in survival mode, and that I wanted more out of my life! I wanted to live the abundant life I had always dreamed of! I took control of my life...and you can too! I've spent the last 4 years trying + testing all of the best budgeting methods to get my family out of some serious debt. Now, I spend my time coaching other women through their families' budgets! What is included in the challenge? WHO IS YOUR BUDGETING COACH? I'm the wife to my high school sweetheart, Daniel, + homeschooling momma to our 3 girls (June, Izabell, + Melanie). I'm the Budgeting Coach + Motivational Speaker behind A Sunny Side Up Life. see you inside the challenge!